Rapid re-epithelialization, closure and healing of wounds were observed. Source: Tay AG et al. Cultured subconfluent keratinocytes on wound polymer dressings in the treatment of burns and chronic wounds. Wounds 2000 12(5):127-133. All patients fully recovered: disease resolution and complication free. Source: Tan DT et al. Reconstruction of the ocular surface by transplantation of a serum-free derived cultivated conjunctival epithelial equivalent. 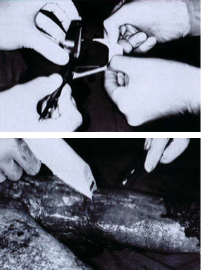 Transplantation 2004 77(11): 1729-1734. 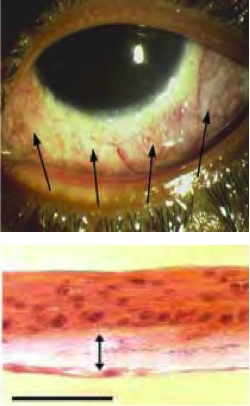 Normal corneal healing was observed in all 29 cases with 3-27 months follow-up.